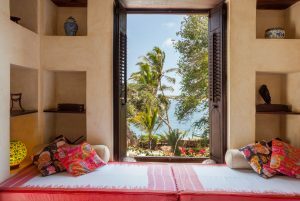 Designed for the international female traveller to discover the rich history of the Lamu Archipelago, including Lamu Island, a UNESCO World Heritage site whilst also exploring the savannah of Magical Kenya, one of the top safari destinations in the world. 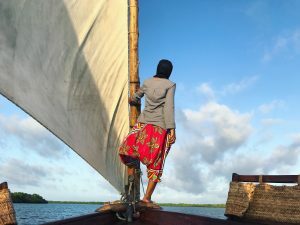 The 9 Days package to Mara and Lamu is an exclusive bush-beach safari halal package organized for the first time ever in Sub-Saharan Africa for women-only. 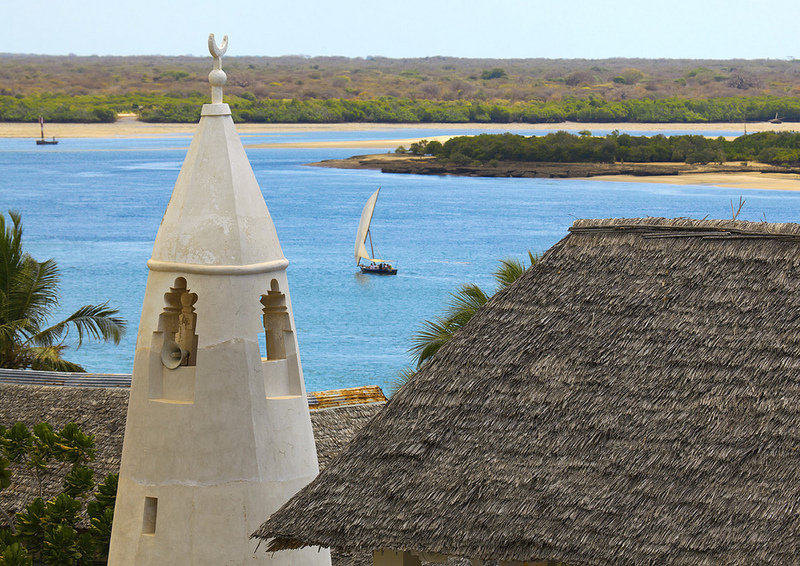 The trips’ key highlight is an Islamic heritage trip in the Lamu Islands. Every year we select one Islamic Historical figure to follow his/her footsteps and go back in time to retrace their travels as part of our Islamic heritage trips. This years theme is on “The Voyages of Zheng He”. 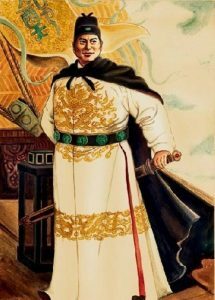 Zheng He was a Chinese Muslim admiral and diplomat who helped extend the maritime and commercial influence of China throughout the regions bordering the Indian Ocean, including Kenya. 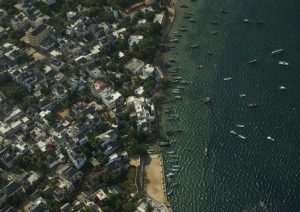 One of his fleets are said to have journeyed to the Lamu Islands and capsized. Sailors that survived went on to live and intermarry with the local community, which left cultural influences from the far East that remain intact until today. 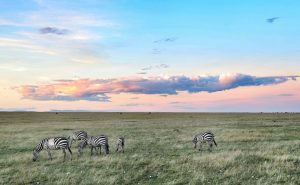 This specific safari and travel itinerary has been designed for women who are travellers, explorers, and knowledge seekers, who want to see it all, but don’t let believe modesty and a halal-lifestyle is a trade off to exploring the world. 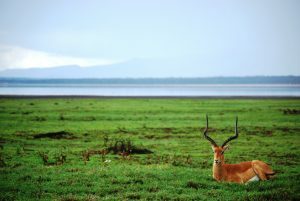 This trip is also ideal for photographers who wish to capture striking photos of wildlife and stunning panoramas. If you are looking for a once in a lifetime trip that will cultivate you through exploration, immersion, seeking knowledge on Islamic heritage, then this is the trip for you. Local residents in Kenya can have a reduced cost by removing the Nairobi transit options. 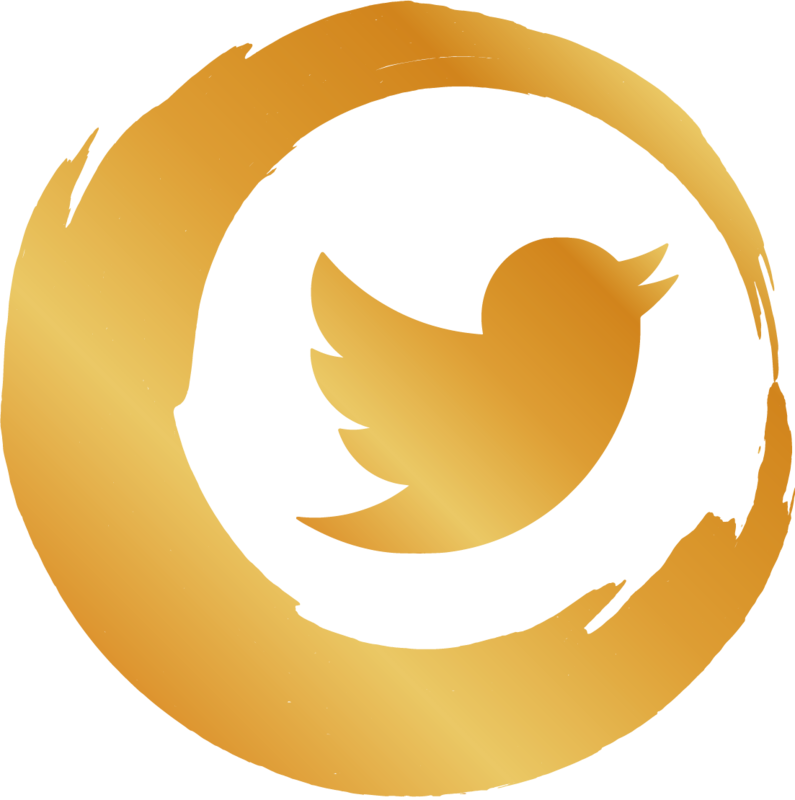 Please contact us by filling the enquiry form for the reduced residents fees or check our trips page for other packages. 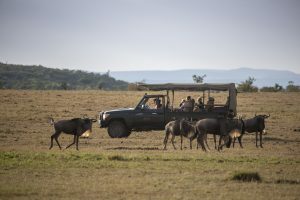 The Halal Safari experience will range from a wildlife safari in the Mara ecosystem to a beach safari in the North-coast of Kenya. 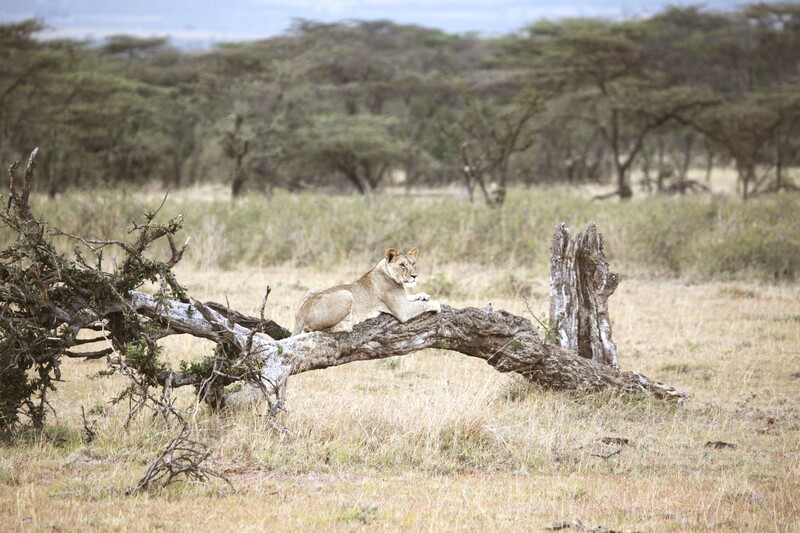 The Halal Sisters Safari experience will include a game drive in the Mara Naboisho Conservancy, safari walks, night game drive, cultural visits, a road trip through the Great Rift Valley to discover the natural beauty of the Kenyan savannah, a visit to Lake Nakuru National park, and much more. The beach safari will include boat tours and water excursions in the Lamu Archipelago, visiting historical Islamic sites and monuments dating as far back as the 8th century, and immersing yourself in the culture and rich traditions of local communities that remain reminiscent of the rich local history. 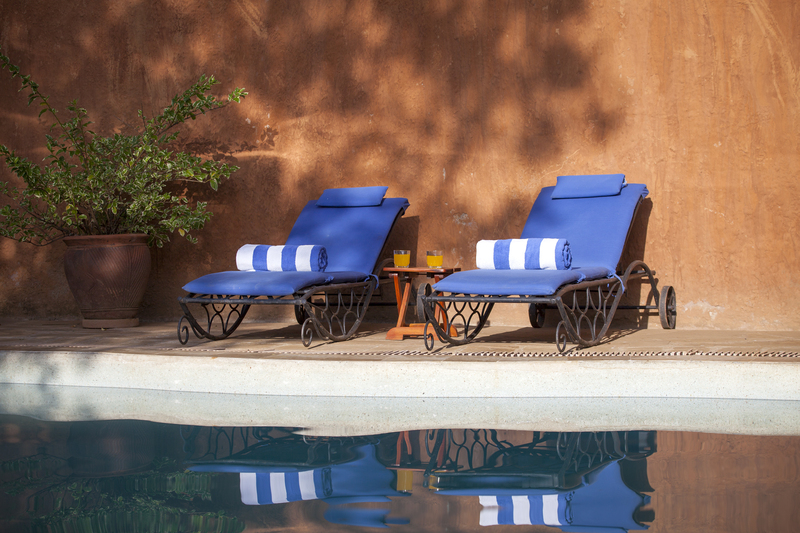 You will arrive in Nairobi, Kenya's vibrant capital city and check into the hotel. Guests will be debriefed and prepare for the trip. Guests who arrive early in the morning and want to see the city while waiting for the rest of the group to arrive can have a day trip organized for them on request. 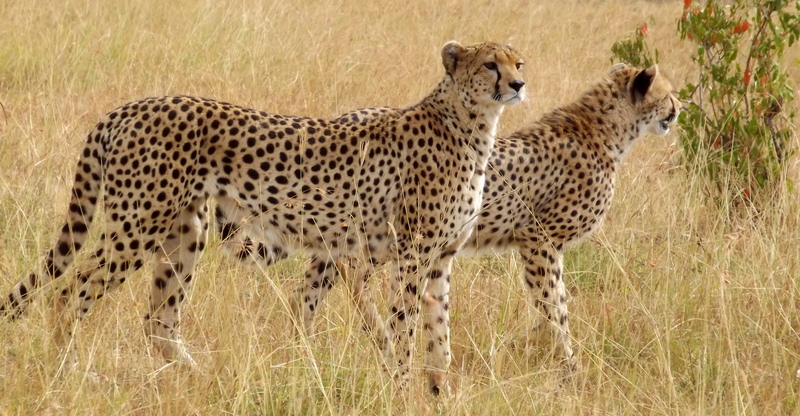 Nairobi is the starting point for most East African safaris and offers plenty to see and do. 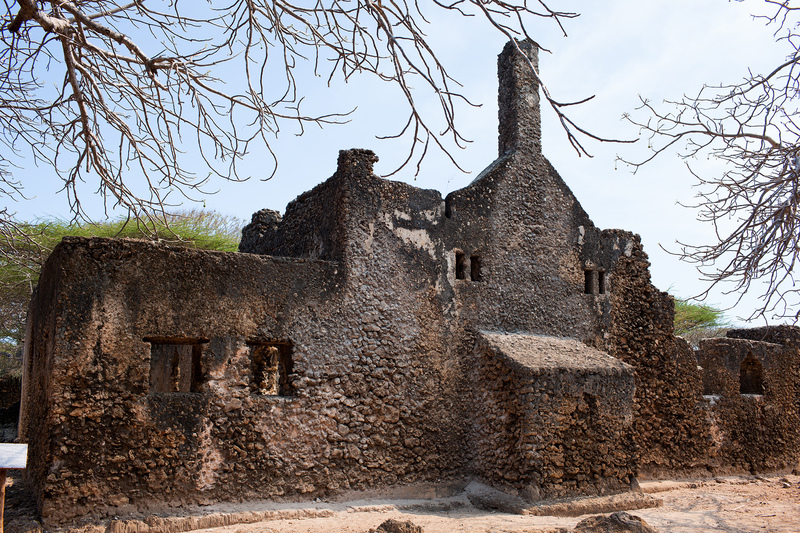 It offers colonial buildings to traditional and contemporary African culture, and even the only national park in the world that is within the city limits. 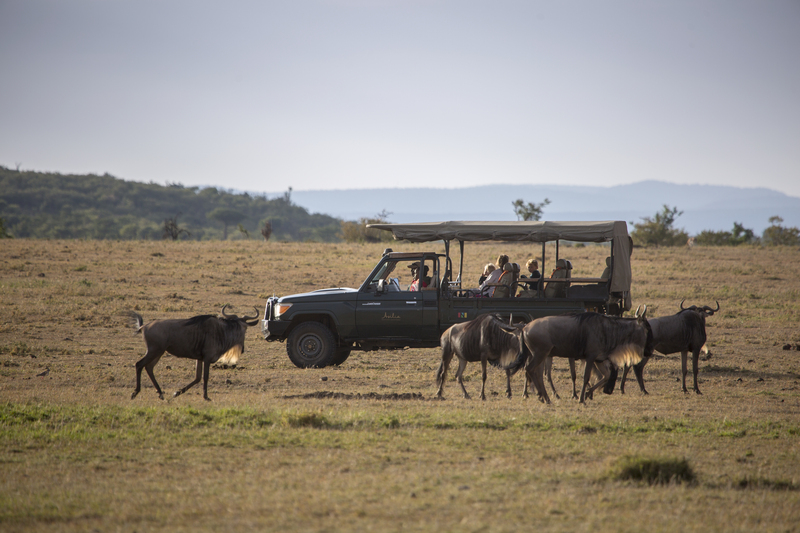 An early morning departure for a safari past Lake Naivasha and driving through the Great Rift Valley. The Great Rift Valley is a continuous geographic trench, which runs from Northern Syria in Southwest Asia to Mozambique in East Africa. 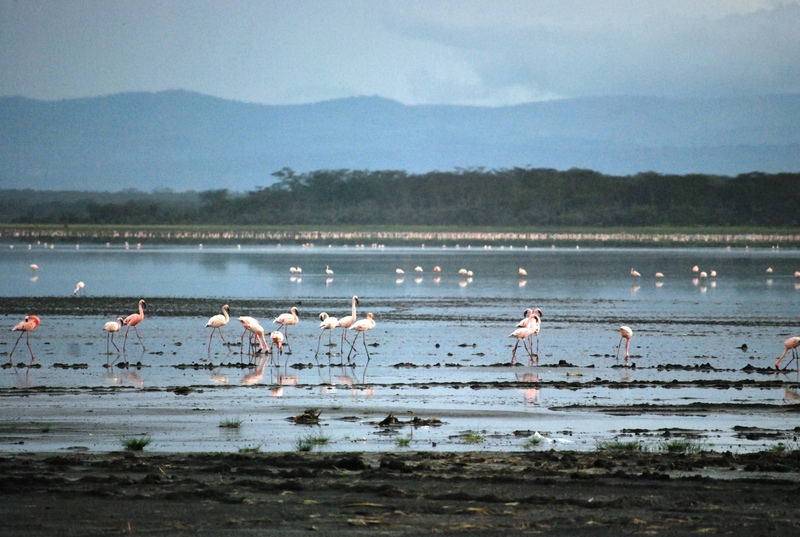 In this dramatic rift sits some of the most beautiful lakes in the world, including Lakes Nakuru and Naivasha. 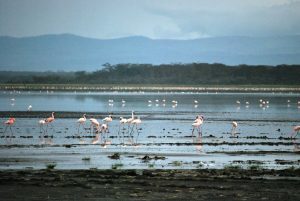 The day will include a game drive through Lake Nakuru National Park, which is renowned for its incredibly vast flocks of flamingo that appear to turn the lake pink, with numbers reaching into the hundreds of thousands. 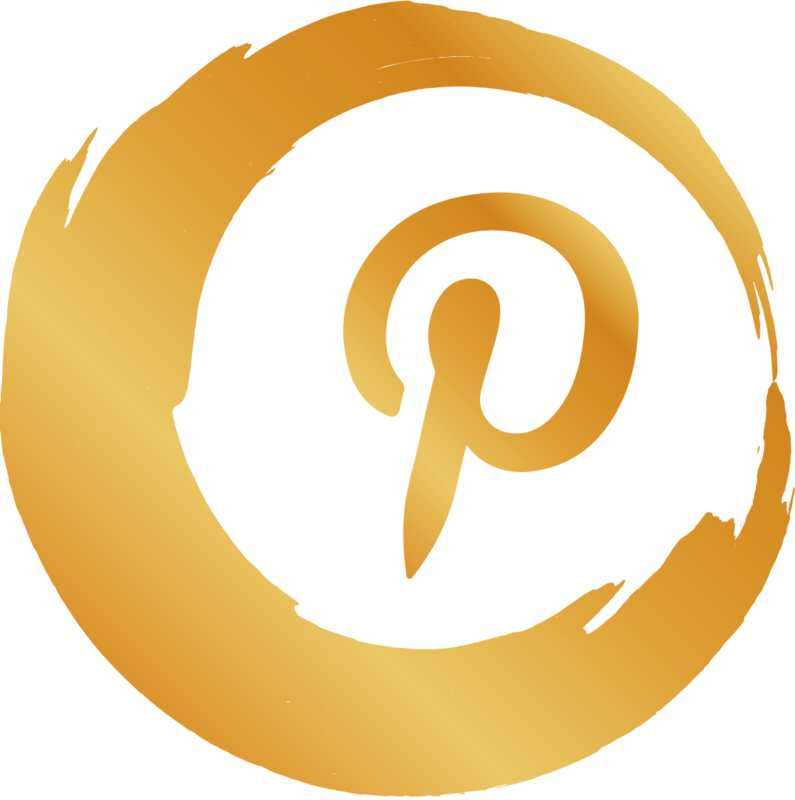 Your itinerary will be set to allow you to continue to fulfill your prayer requirements as needed. 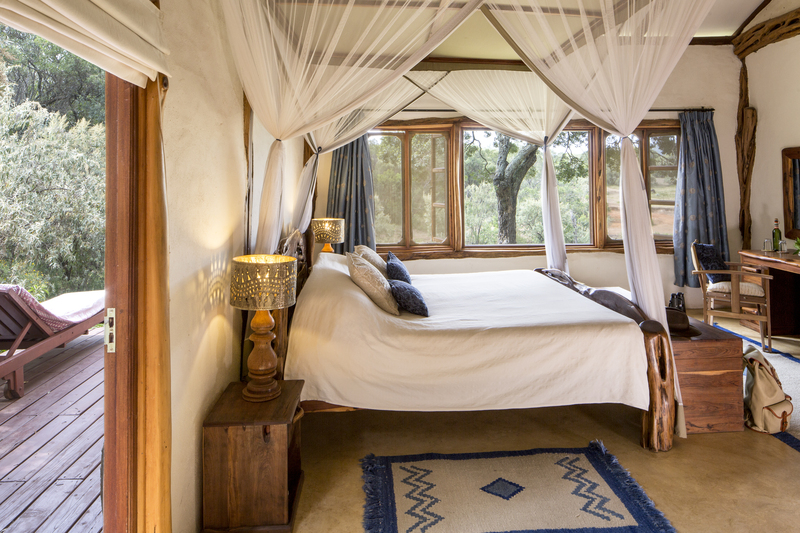 The day will end with a stay at The Mara Bush Houses. 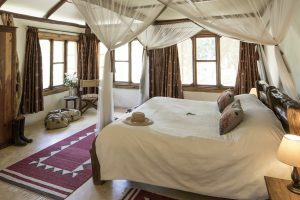 The house boasts a rich East African heritage and style and all are ideally suited for families and small groups; a true home from home in the heart of the African bush. 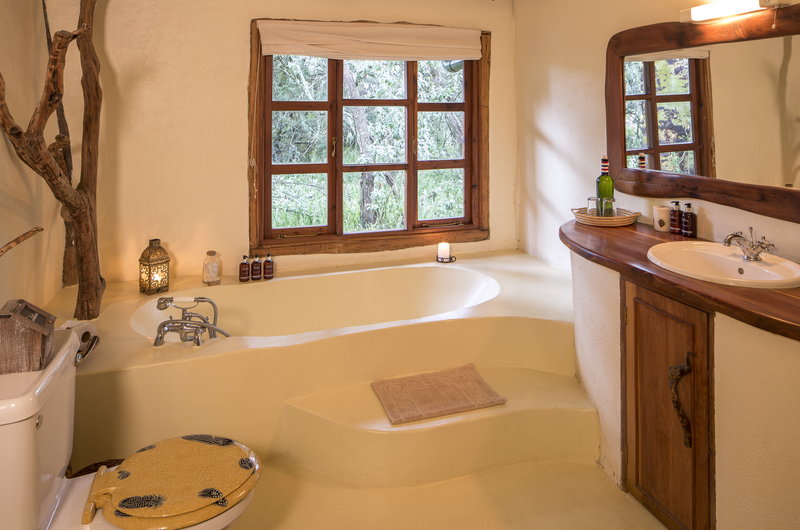 You will stay at The Mara Bush House which is at an exclusive and private location in the Mara Naboisho Conservancy. 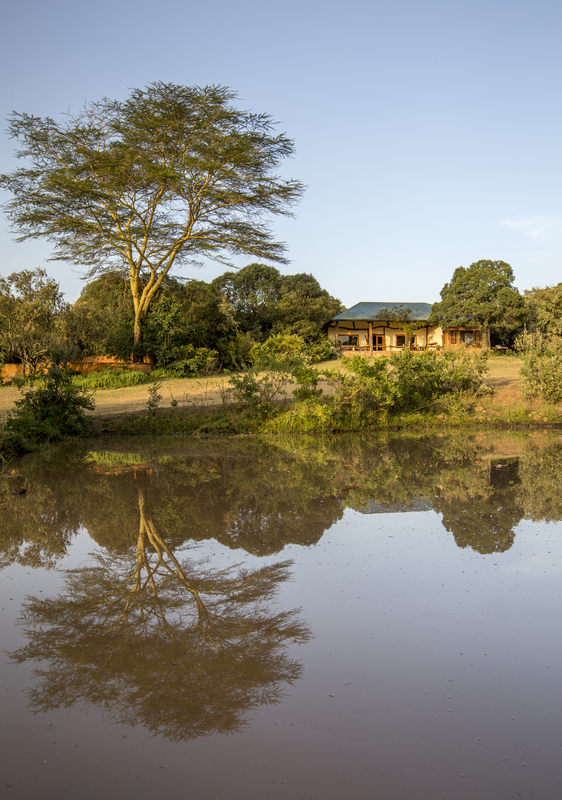 The House offers guests access to some of the best wildlife viewing in East Africa. 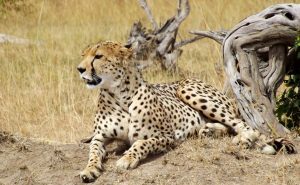 Set in the shade of a thick acacia forest with sweeping views over the savannah ahead with a nearby waterhole, the wildlife viewing is excellent year round and. 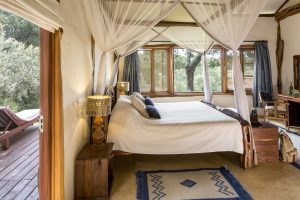 Combined with the comfort and privacy of the house and the excellent environmental credentials; there are few more rewarding places to experience this slice of Kenyan wilderness. 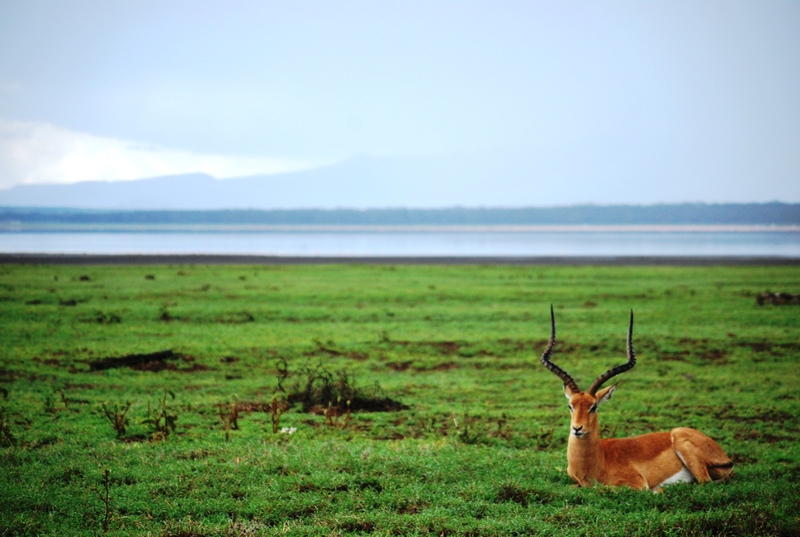 You will discover from the local guides how your trip to your visit helps improve world-leading conservation efforts in the region. An early morning departure from Naboisho Conservancy to Nairobi, to connect to an afternoon flight to Lamu. 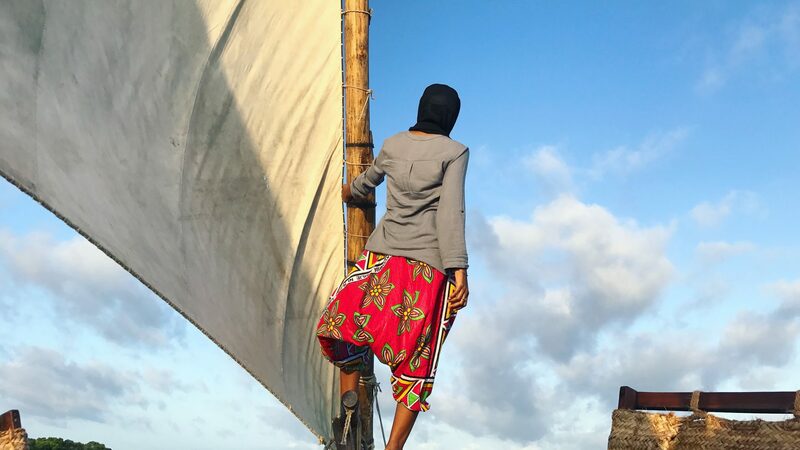 When arriving in Lamu, you will be received at the airport with a traditional dhow and sail through the Lamu Archipelago reminiscent of the historic days of the UNESCO World Heritage Site as an old port city. The day climaxes with traditional Swahili coffee and snacks, sunset cruise listening to the call to the prayer of the hundreds of mosques in Lamu ringing through the mangrove channels. A magnificent opportunity to admire Allah’s creation through prayer on the beach. 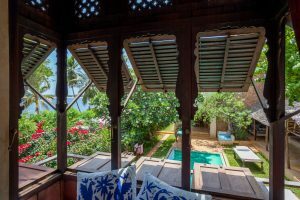 For dinner, you will enjoy some local halal food and seafood and stay at one of the Moonhouses private villas with a private pool. 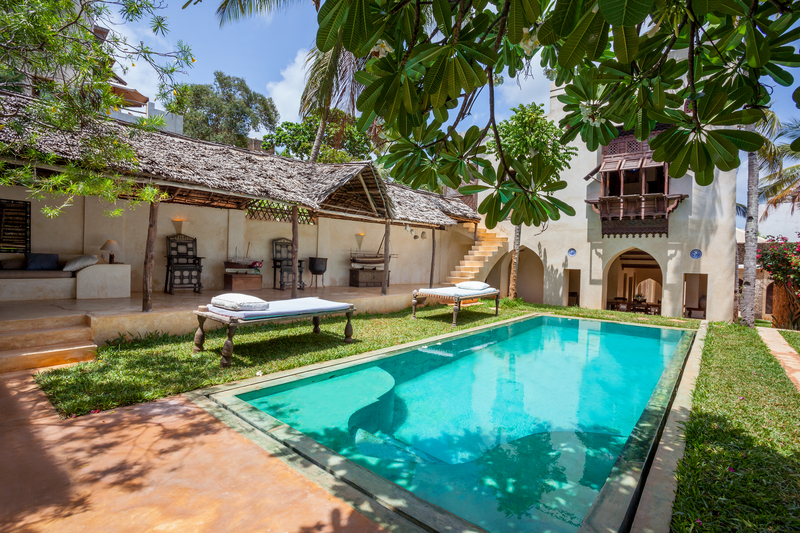 Breakfast in the villa, then the group will tour the UNESCO World Heritage Site and other monuments, including a visit to Takwa ruins on Manda Island, Shela village, and the Lamu Museum. The day will provide a chance to have the taste of Swahili food cooked usually consisting of tamarind, coconut, cinnamon, pepper, cardamom, and many other spices brought by traders from Asia, Indian and the Middle East across the Indian Ocean. Guests may also stop over at shops during the tours to buys some souvenirs. 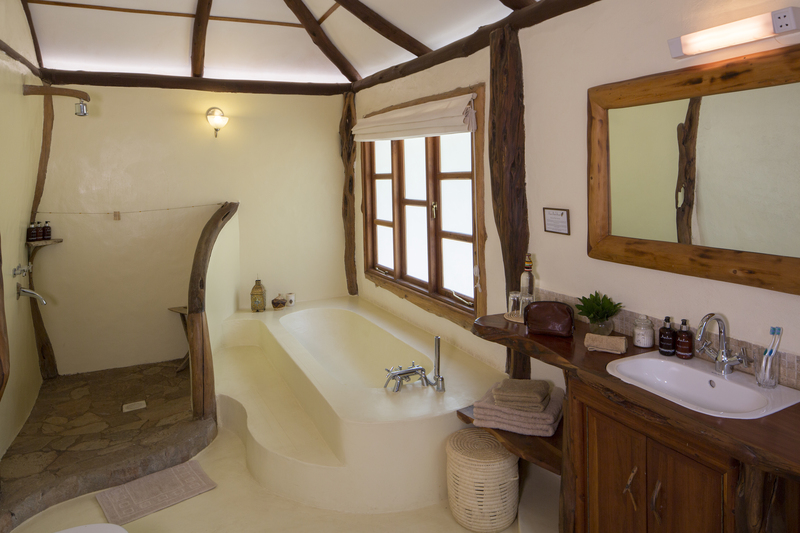 As part of our quest to encourage responsible tourism, our main tour will include Safari Doctors office and shop, which sells local souvenirs that benefit the organization to provide free mobile medical care to remote Islands and villages in Lamu. An early rise for a full day's boat excursions to visit Pate to retrace the history of Zheng He’s fleet, which capsized near Pate Island. You will take a road trip tour on Pate Island to Pate and Siyu Villages to see key sites and monuments and engage with the local community. 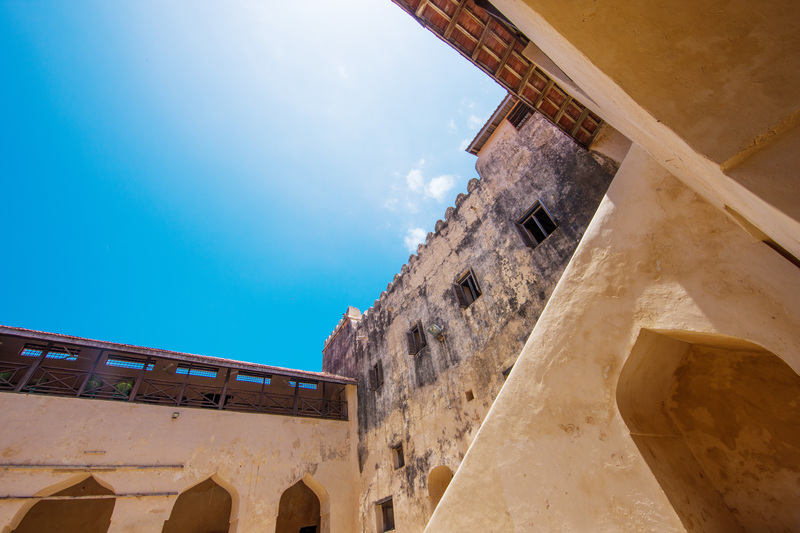 Important Islamic historical sites and monuments such as the magnificent Siyu Fort, which is the only fort built by the Indigenous community. If arriving early, you can be in time for the sunset and relax on the beach. You can alternatively chose to take a one air safari tour over Lamu archipelago in the afternoon or an Island safari to visit the stranded Buffalo of Manda Island at an extra cost. 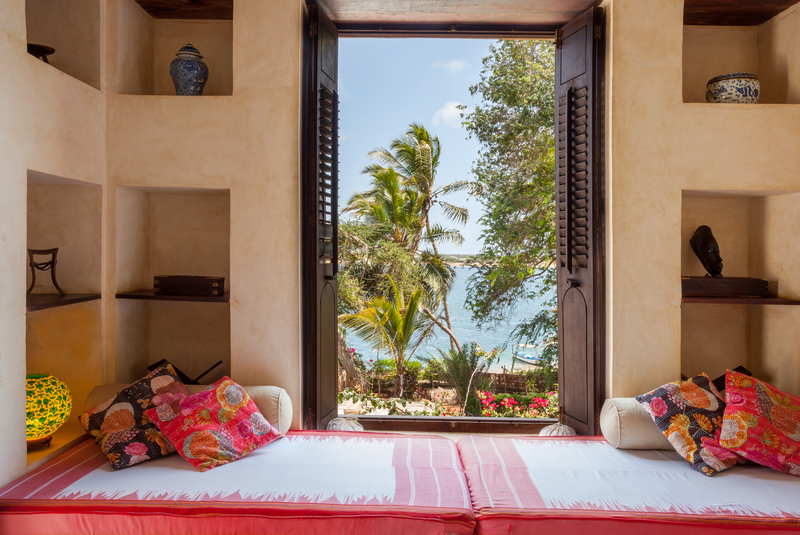 After breakfast you can relax on the seafront admiring the beauty of the Lamu Bay, or take an early sunrise stroll before breakfast to say goodbye to the magnificence of the Indian Ocean before flying back to Nairobi. Once in Nairobi you will have an option to have a free afternoon and evening, or you can go out souvenir shopping and visit one of the local halal restaurants for dinner. You will depart back home or to your next destination. Guests leaving on later flights can opt for extra activities upon request such as the National Museums, Giraffe or more shopping at an extra cost. The cost of the trip includes: Accommodations, airport transfers, meals as listed on the itinerary, game drive, conservancy fee, park fees, airport transfers, local flights to Lamu, excursions as listed in the itinerary, tour guides as listed, and taxes. The cost of the trip excludes: International flights, insurance, visas, dining out, other excursions and meals and not mentioned, laundry, tips and other personal expenses. What makes your trips “halal”? 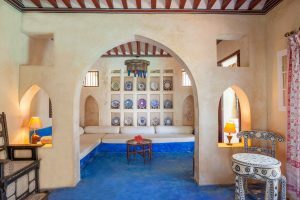 Halal Safaris provide an opportunity for Muslims of all denominations, and travellers seeking a family-friendly experience, to be comfortable. This includes our basic requirements of providing halal food, avoiding Islamic taboos and places where there lewd behaviour might be prevalent such as nightclubs, bars and casinos, making arrangements for making prayers during safari, and working closely with facilities to educate them on how to be ethical and sensitive to the needs of a Muslim traveller. Recognizing that each traveller is unique, we offer three types of packages, Halal Facilities, Halal Service, and Muslim-friendly Facilities. 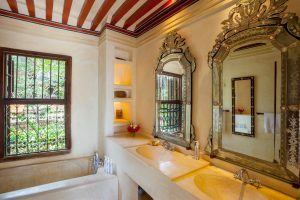 A Halal Facility package means the facility that we book your trip at has halal food, prayer services and facilities, bidet/water vessel in toilet, private pool/beach, no Islamic taboos such as alcohol, casinos and night clubs, and having recreational services that abide by Islamic teachings. We also offer the Halal Service for people who don't want use of recreational facilities or a private pool. The need for these travelers are mainly halal food, a prayer place and service, and not having recreational activities that are against Islamic teachings. The last is Muslim-friendly basic package where the basic need is halal food and having no nightclub or casino in the facility. 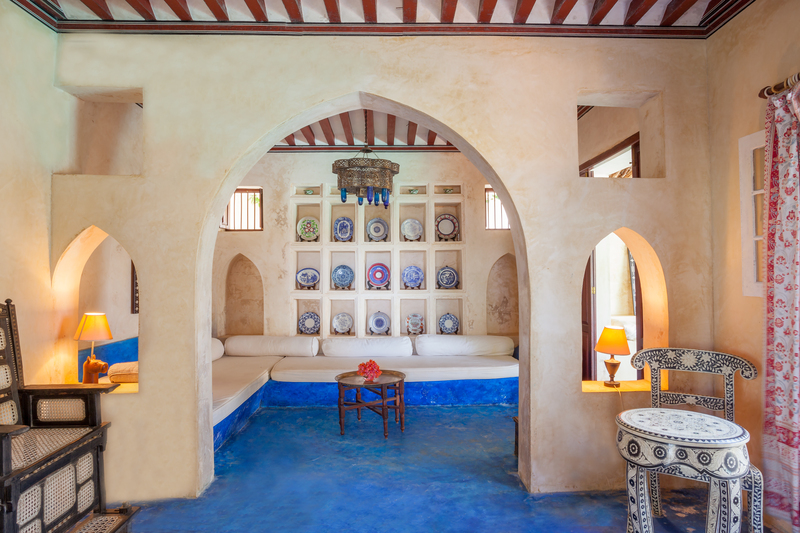 The 2019 Sisters Safari package is a mix of a Halal facility in Lamu, Muslim-friendly in Nairobi, and halal service in Mara. Is a Halal Safari only for Muslims? Our trips are targeted to help both Muslims and non-Muslims visit Islamic heritage sites and create an appreciation through all faiths for the history, heritage, and nature in the beautiful continent of Africa. We have noted that there are more non-Muslims that visit Islamic heritage sites so our packages may be targeting Muslims in the hope of encouraging the Ummah to travel more and interact with other communities, but we do not at all discriminate against serving clients of other faiths. Our trips interact with local communities of all faiths and backgrounds and are open to all guests who share our values. The key ethos that unites our travelers is modest travel, alcohol-free and family-friendly activities, an appreciation for sustainable tourism, gaining of knowledge on Islamic history, and a general sense of social responsibility. 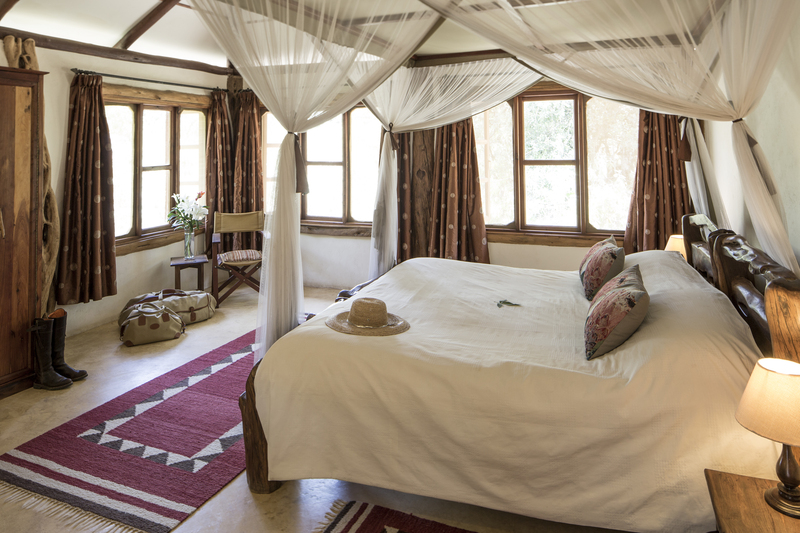 Fill out the booking enquiry and traveller details and we will send you a digital invoice to pay a 50% deposit of the safari itinerary cost depending on space availability. The deposit must be paid within 7 days of invoicing. The full payment will be due 120 days prior to start date of the trip. The deposit is partially refundable depending on how soon before the trip you cancel your reservation. Please read our terms and conditions for details. Who can come for this trip? Any woman over the age of 18 who is interested in a Muslim-friendly wildlife safari experience and Islamic heritage trip. Which International Airport should I arrive at? You should book your international flight to arrive at Jomo Kenyatta International Airport, Nairobi. If coming from outside Kenya, you need a passport that is valid for 6 months beyond your departure date, and that has at least two blank pages in the 'Visa' section. East African Residents, and citizens from Malaysia, and Singapore do NOT need a visa to Kenya whereas most Asian passports, Australia, New Zealand, EU, UK and US passports are required to purchase an E-Visa online in advance of travel. Individual visa requirements can change suddenly with little notice, so please double check with us before you travel. To minimise time spent queuing at the airport, get a visa before you travel by applying for it on the e-visa website. For local residents, only a National ID is required. Will I require vaccinations or medication? We recommend that you set an appointment with a travel doctor in your home country before you travel as each situation is different depending on your country of origin, or travel history. In many cases you might need yellow fever vaccine and prophylaxis pills to protect you against Malaria. Proof of vaccination against yellow fever is required if you are connecting to Tanzania later. Can I just make the booking for one person and travel alone? 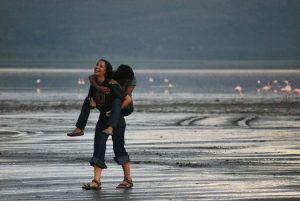 While we do offer luxury travel individual trips as tailored packages. However, for us to be able to offer this discounted rate for group trips, we have to develop special packages based on fixed dates and numbers of persons. Are your dates fixed? Can I organize a separate group trip? Yes our dates for this package are fixed. 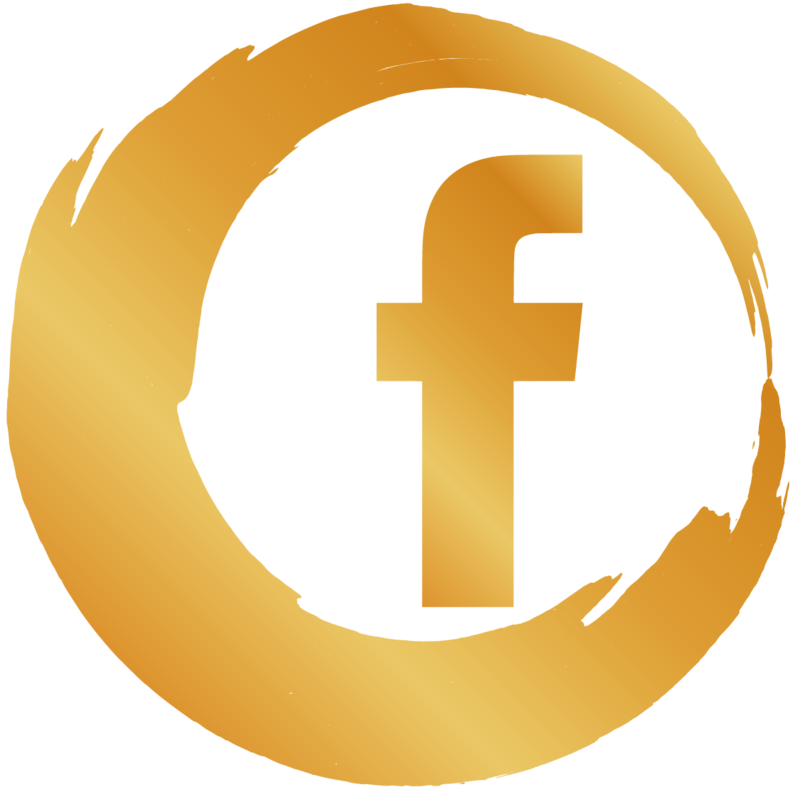 However, depending on the numbers we can organise a date for your group. This will help significantly to get your priced reduced depending on the group number and itinerary. 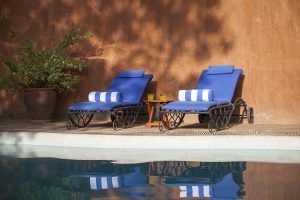 We however cannot guarantee the same price for different dates, it could be either more or less depending on the season and activities selected. No we don’t’ provide travel insurance but we can help you register on AMREF Flying Doctors to allow for emergency air evacuation in case we are in one of the remote locations. Is it safe to travel there? 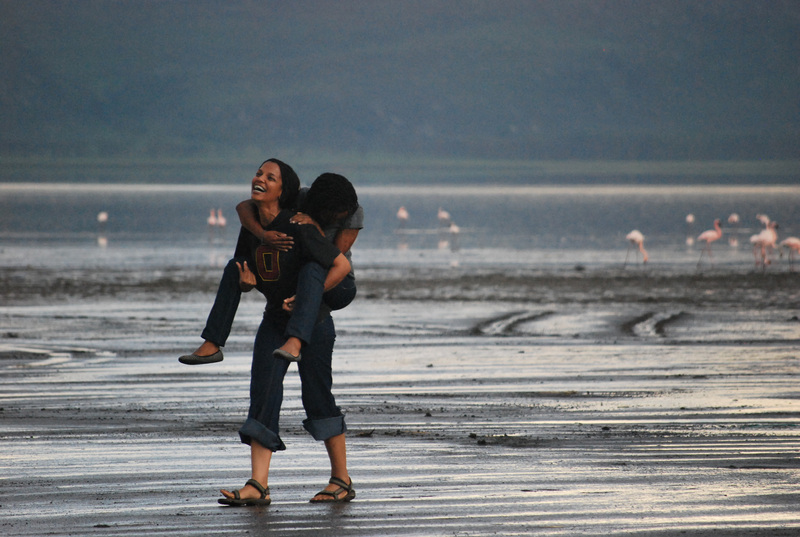 It is extremely unfortunate that the media often wrongly depicts Africa as a single country that is unsafe for travel. There certainly are parts of Africa that are not at all safe for travel and are in strife, but we do not book travels in destinations that are unsafe, especially for solo female travellers. It is very misleading to use media reports as being a representation of the entire continent. Kenya is a peaceful, democratic, and economically stable nation. Locals are very welcoming to foreigners. 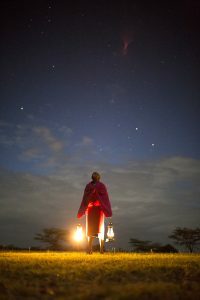 Considering that Muslims are the second largest religion in Kenya, it is very easy for Muslim traveller to feel at ease and not be concerned about Islamophobia. Will I be able to communicate when traveling? 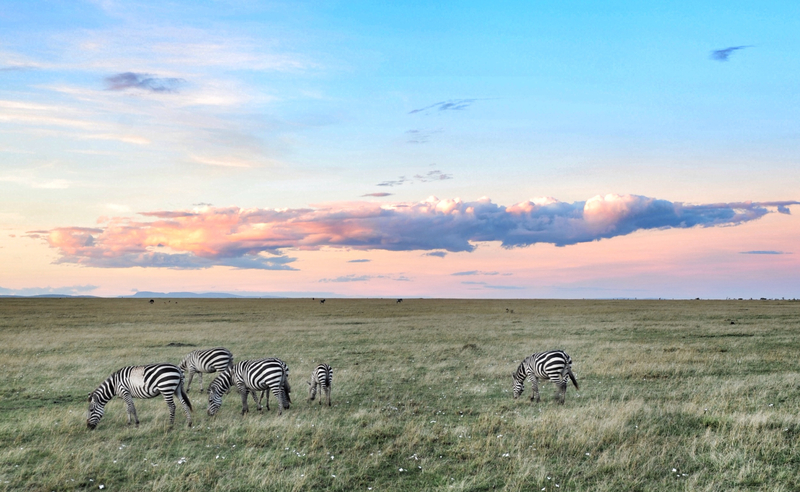 Kenya is an English speaking country so you will be able to communicate with almost anyone. 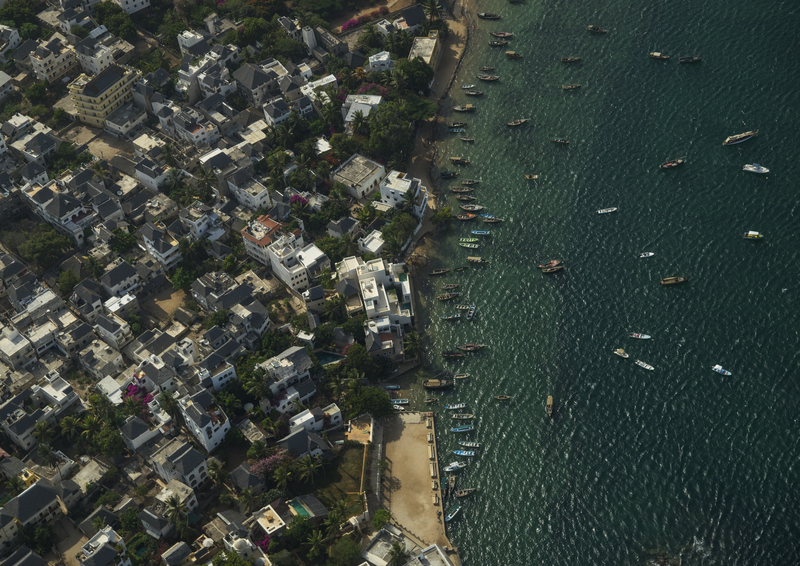 For non-native English speakers, we can make available Arabic or French speaking guides in Lamu. As for telecommunications, the region has very strong communication infrastructure to the surprise of many who have never been to Kenya. 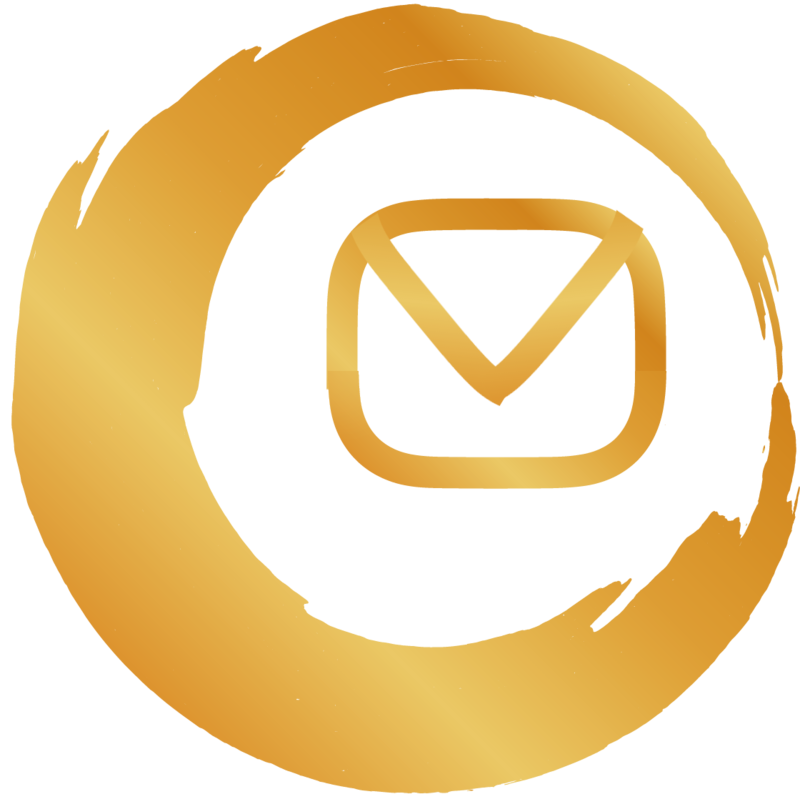 It has some of the most well-connected mobile connectivity in Africa. All urban centres are well connected by cellular networks and some international providers may offer the option of international roaming. The facilities we have booked also have Wi-fi, though when on game drives or boat excursions, connectivity may be intermittent. 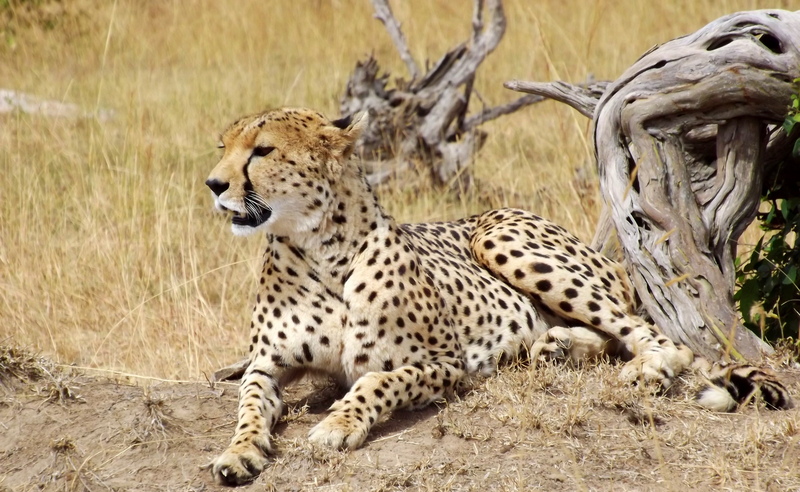 All safari camps do, however, have radio communications in case of emergencies. Do you accommodate guests with allergies or dietary restrictions? Yes. Upon booking us, kindly indicate any dietary preference or restriction or any specific request you may have so that we can provide that information in advance to all the hotels. Payment can be made via credit card. For local Kenyan residents, payments are also possible with MPESA, though there is an extra fee for this service. Residents can have a reduced cost by removing the Nairobi transit options. Please contact us by filling the enquiry form with a copy of your ID card for the reduced residents fees. Explore endless possibilities of halal travel in Africa by signing up for information on our new products or special offers.